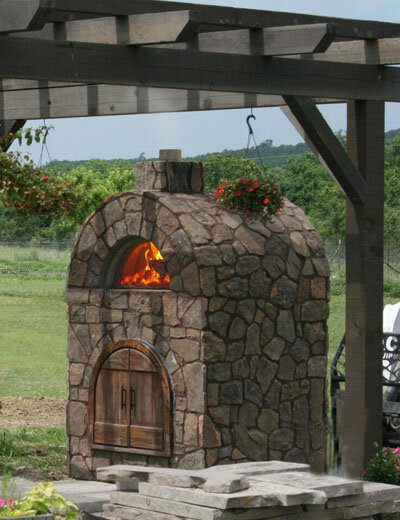 Stone Age Manufacturing, Inc. produces the largest line of modular masonry outdoor room components in the industry, with pre-engineered fireplaces for every outdoor application and a wide variety of wood-fired ovens all in kit forms designed for ease of assembly by our experienced masons, while providing superior strength,excellent durability and outstanding performance in all climates and conditions. Stone Age fireplaces and wood-fired ovens are made with reinforced, heat-tolerant concrete, for outstanding strength and durability, with designs that are engineered to deliver superior performance. Our patented Cabinet Component System outdoor kitchen islands offer simple and strong solutions that are compatible with any brand of appliances. 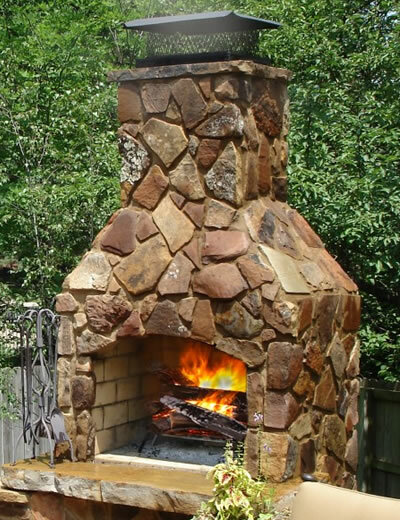 Stone Age products are built strong and are made to last, adding value to your home. 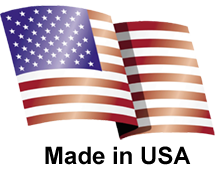 Stone Age Manufacturing is located in the Tulsa, Oklahoma metropolitan area, and is proud to manufacture our products in the United States of America.